Flood, Water Damage, Sewage Backup, Pipe Burst. Once Contacted We Are Dispatched and On Site Within the Hour. Ottawa Extreme Clean is a leader in the greater region of Ottawa, Ontario for water damage restoration. 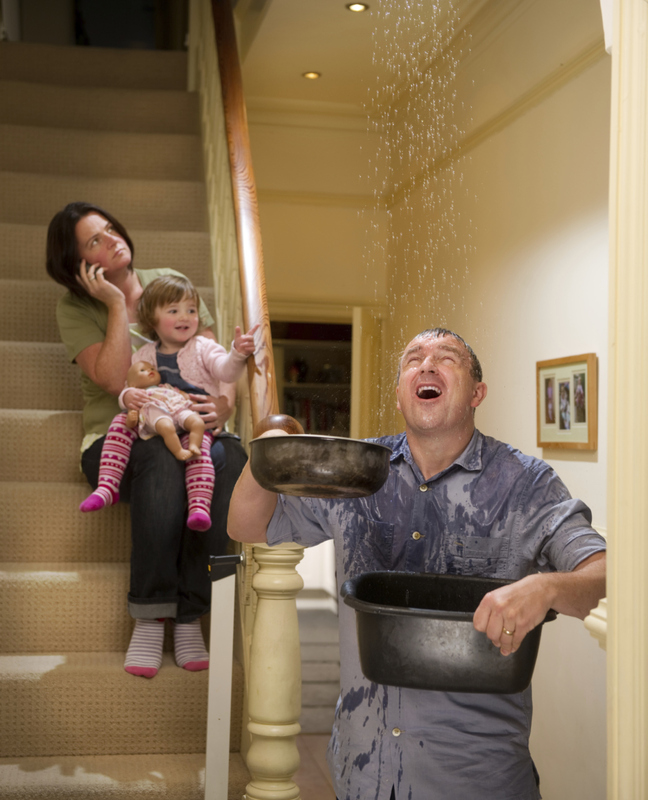 Our teams have successfully remediated any and all types of water damage. From complete structural drying to Water Damage Restoration, we consistently handle all types of cleaning and decontamination services including sewer backups, floods and other catastrophes. Water is Extracted From the Affected Area in Your Home or Business. This is Done With Extraction Units, Wands and Other Extraction Tools. Contents Get Divided Into Salvageable and Non-Salvageable Items. Any Damaged and Unsalvagable Materials are Documented and Catalogued. 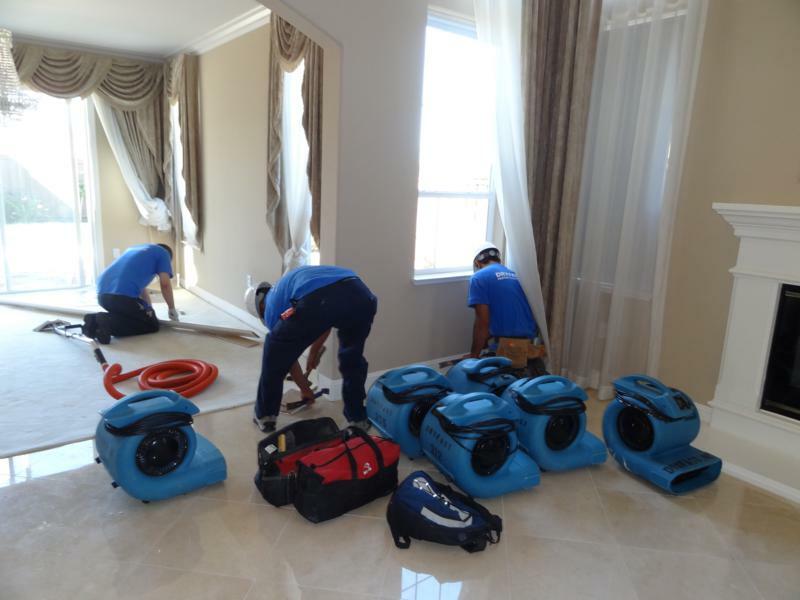 Our Team of Water Damage Restorers Will Install Drying Fans and Dehumidifiers in The Affected Areas of Your Home or Business. Psychometric Readings Will be Taken and Recorded. We Follow the IICRC S500 Standards For Water Damage Restoration. Ottawa Extreme Clean has a reputation in the water damage industry for going above and beyond, not just doing enough to get by. Our priority is you the client, not the insurance provider and we never skip steps or cut corners. We invest heavily in training and education for all of our team members so you have a well organized, efficient crew that promptly gets your home back to being safe and healthy for you and your family. Our team of expert water restorers is headed by IICRC Master Water Restorer Dean Lemens. 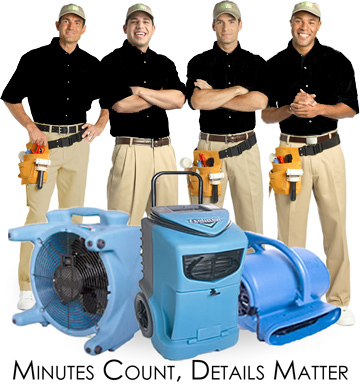 When it Comes to Water Damage and Flood Damage, Response Time is Crucial. The Goal is Always to Have Affected Areas Dried ASAP to Avoid Mold and Further Damage. We Try to Arrive Within an Hour When Emergency Call Come in. We Service the Greater Ottawa – Gatineau Region.